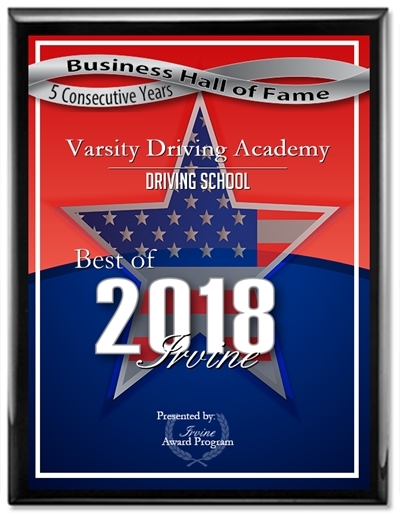 Varsity Driving School Dana Point has been chosen as the #1 driving school in the area. We owe that title to our friendly instructors, neighbors and students. See how we can help you become a safe driver in Dana Point below. 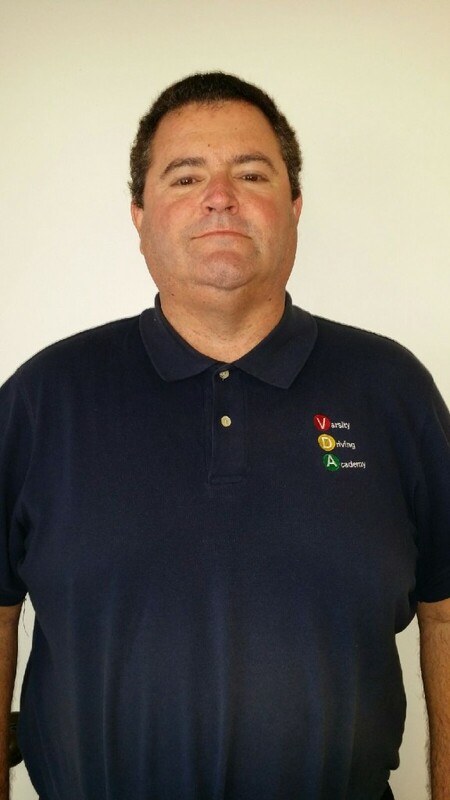 Welcome to Varsity Driving Academy Dana Point! In Dana Point we offer free pick-up and drop-off for behind the wheel training sessions. Save your parents from having to drop you off so they can ease into what it’s like for you to have a license. Our Online Course is fun, interactive, and convenient! No need to go to school – you can take the course at home, at the coffee shop, or wherever you feel comfortable! Work at your own pace and when you’re ready, complete the DMV written exam! Our online learning sessions aren’t for everyone and that’s alright. We offer classroom learning as well! Our classroom option is during the summer months only and we have three different sessions to choose from. Our classroom sessions fill up fast so sign up early. After you’ve received your learner’s permit, you’re ready to put your knowledge to use! Sign up for your first 2-hour driving lesson right away. Your instructor will then validate your permit, and now you may begin driving with a licensed adult over 25. We offer a number of packages, ranging from the required 6 hours with a certified instructor, all the way up to the full 50 hours of driving time you need with a licensed adult over 25 (and 10 of those hours must be at night). Our certified instructors will teach you basic driving maneuvers, parking, intersections, lane changes, and many defensive driving techniques, just to name a few! All finished with your hours? You’re ready to take the DMV road test! All our hard work up until this point will finally pay off! But…you’re still a new driver. Chances are you’re a bit nervous about your DMV road test. Varsity Driving Academy won’t leave you in the dust – sign up for our DMV Package and we will make your appointment for you, pick you up an hour early and take you, provide support and encouragement, AND you can use our car for your DMV driving test! Contact us with any questions or concerns (949)-387-4400. Kris has been teaching students to be safe drivers for over 15 years. Kris likes to know that his students are confident in what they’re learning.